A great fit for almost any home, the Pathways Spanish Steppe 8 mm Thick x 11-13/16 in. Wide x 47-49/64 in. Length Laminate Flooring offers beauty, versatility and peace of mind. This 8 mm thick laminate flooring comes in a medium embossed finish with natural and distinctive stone designs. Made for residential use, this flooring is approved for radiant heating and features 23.5 sq. ft. of coverage per case. 23.5 sq. ft. per case. Case quantity: 6. Case weight: 40.7 lb. 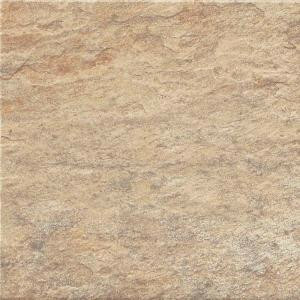 Buy online Bruce Pathways Spanish Steppe 8 mm Thick x 11-13/16 in. Wide x 47-49/64 in. Length Laminate Flooring (23.50 sq. ft. / case) L607008C, leave review and share Your friends.